1. 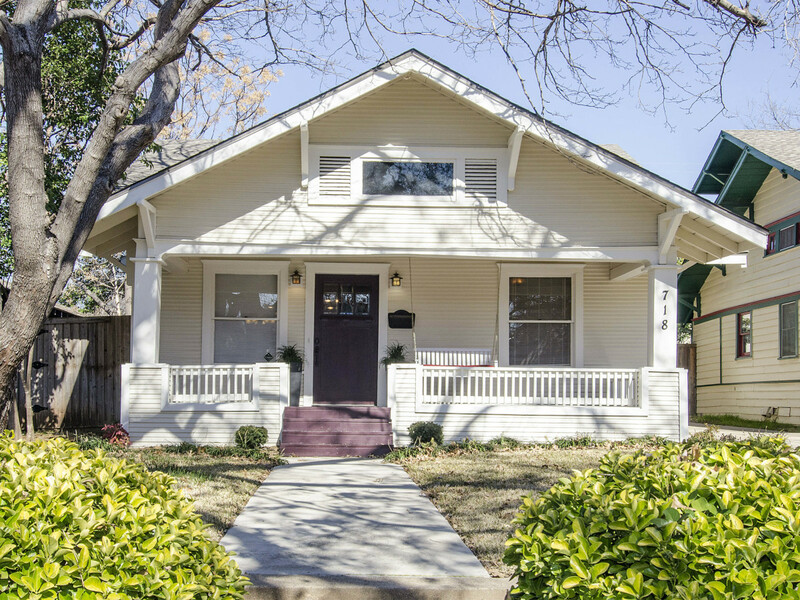 5 up-and-coming Dallas neighborhoods to buy a house right now. 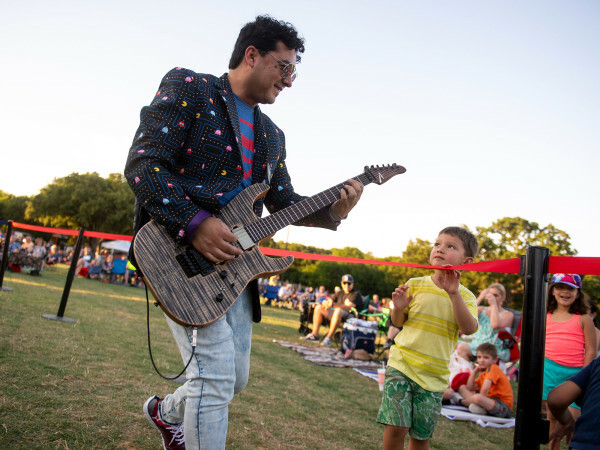 Back in May, we consulted with real estate experts to determine where in Dallas there were still housing deals to be had, and these five ’hoods made the cut. 2. 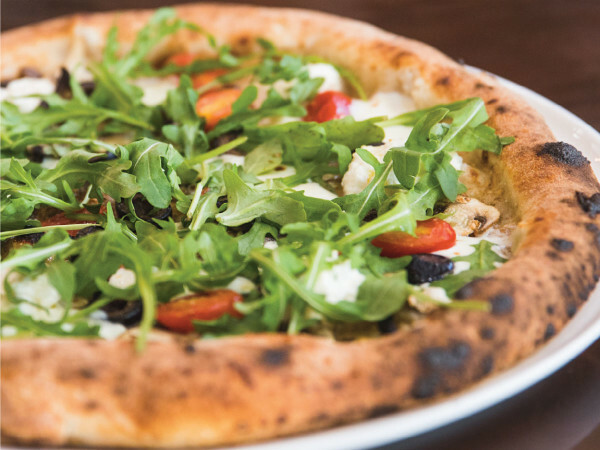 This is how long millennials have to save to afford a home in Dallas. 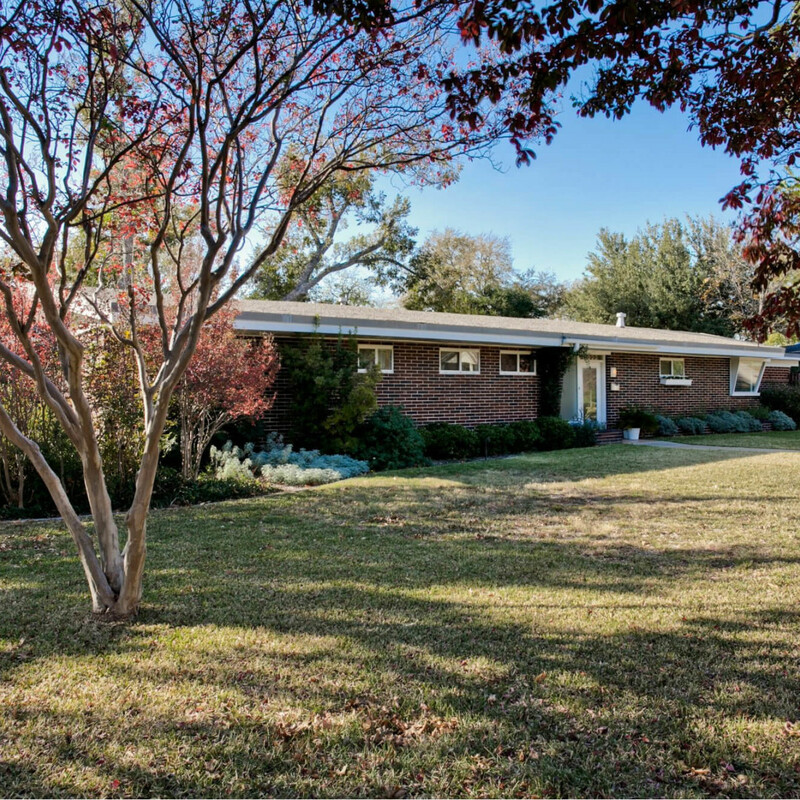 Buying a home in Dallas is increasingly challenging, especially for first-time owners. Back in April, Apartment List released survey results that showed there weren’t many starter homes available, and even if there were, millennials wouldn’t be able to snag them. 3. 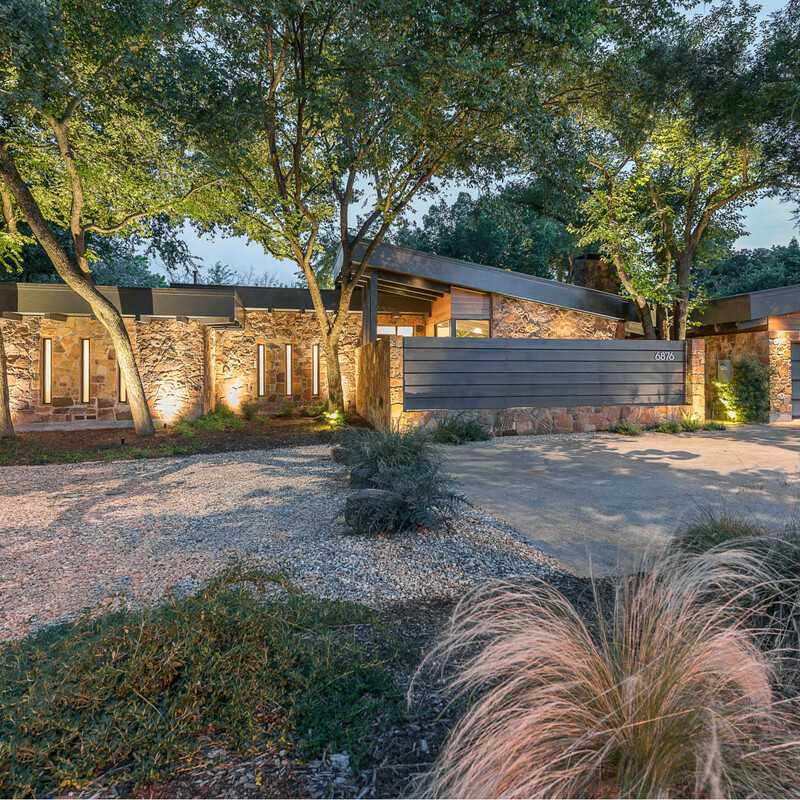 What a $2 million modern Dallas home looks like when the seller’s this creative. 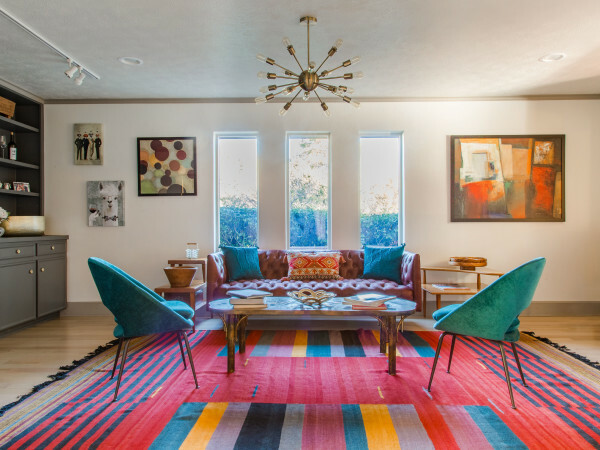 Fossil creative director Patrick Conner and his partner, television host and radio personality Chris Jagger, put their 1960s modern home on the market back in July, and it was everything you’d expect from an owner with an eye for design. 4. 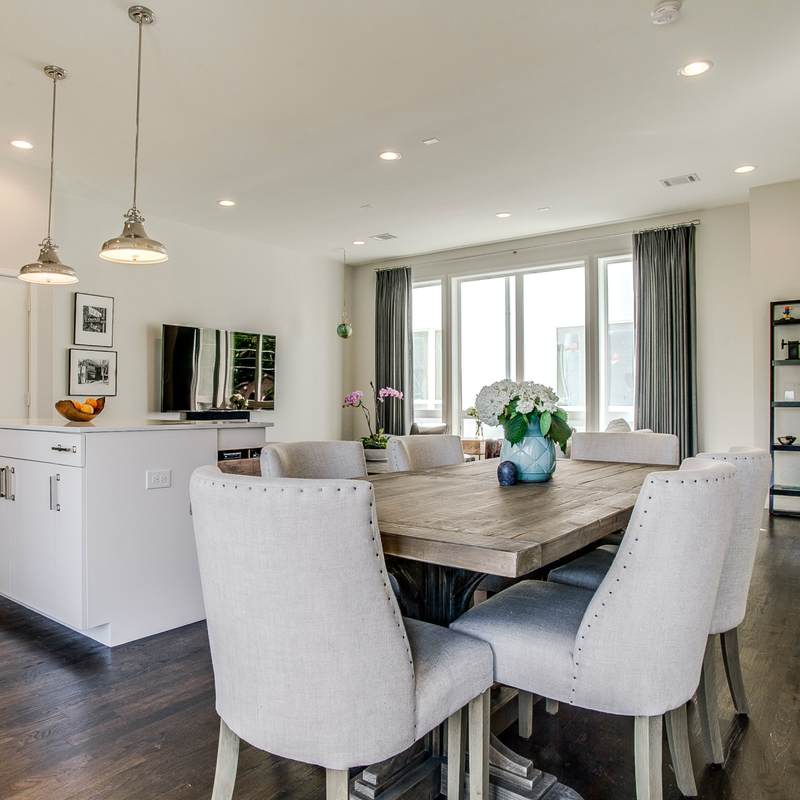 New Dallas townhome caters to young professionals who want it all. 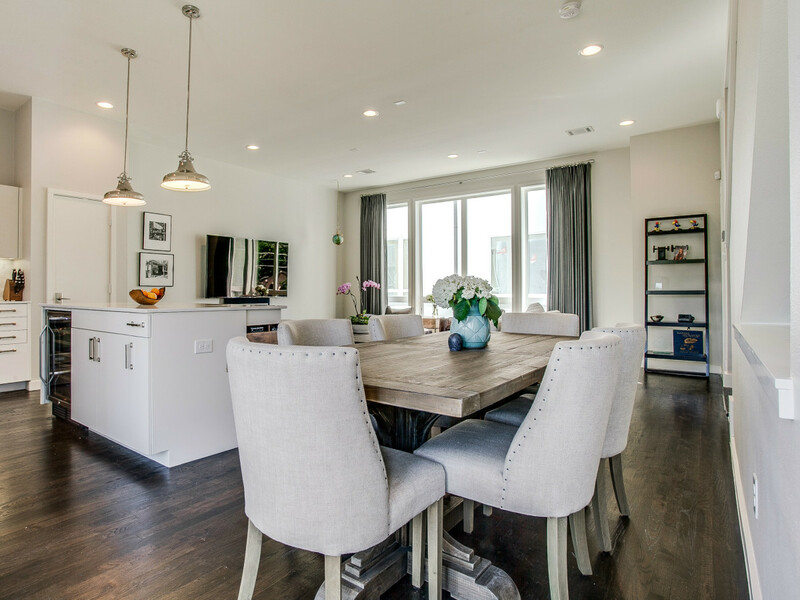 Take a drive down Fitzhugh Avenue in Dallas’ Knox-Henderson neighborhood, and you’re bound to notice all sorts of new townhome developments. 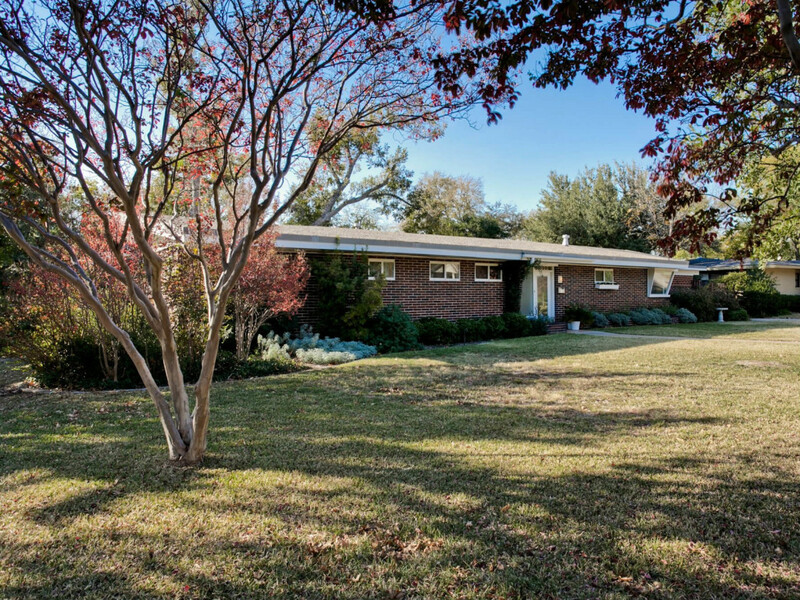 Like The Ivy, where 4925 Flitwick Ct. was listed back in May for a little more than $400,000. 5. Tony Romo retires Dallas-area bachelor pad that wife Candice fabulously restyled. 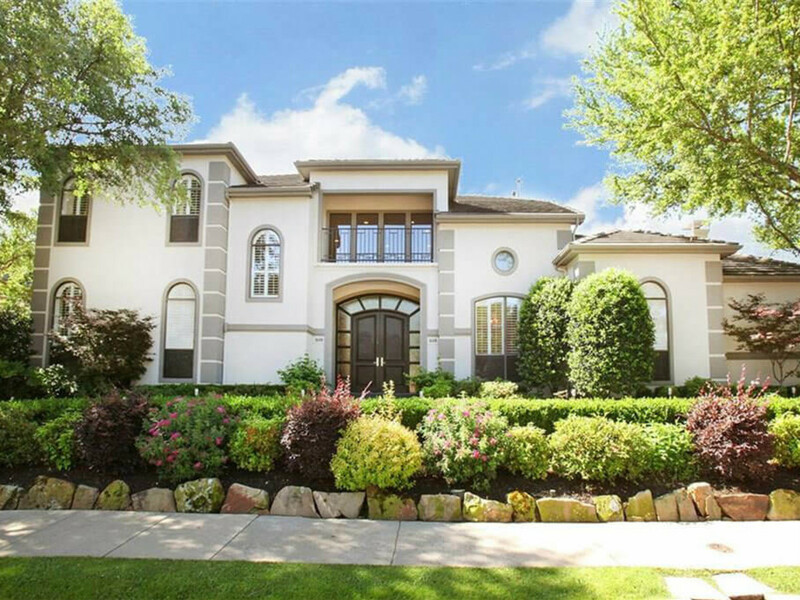 Dallas Cowboys quarterback Tony Romo and his wife, Candice, unloaded their home at 1608 Dowling Dr. in Irving back in August. It was once his bachelor pad, but Candice put her pretty stamp all over it. 6. 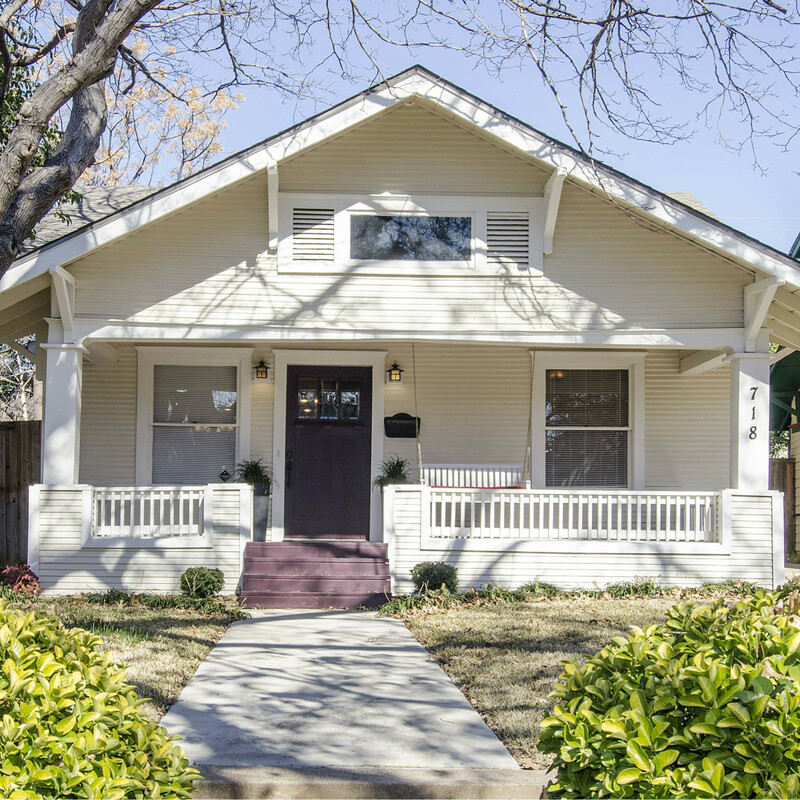 The best Dallas neighborhoods to buy a home right now. A lot can change in six months — especially in Dallas real estate. In December, we revisited the topic first tackled in May and found up-and-coming neighborhoods to stretch your housing dollar. 7. 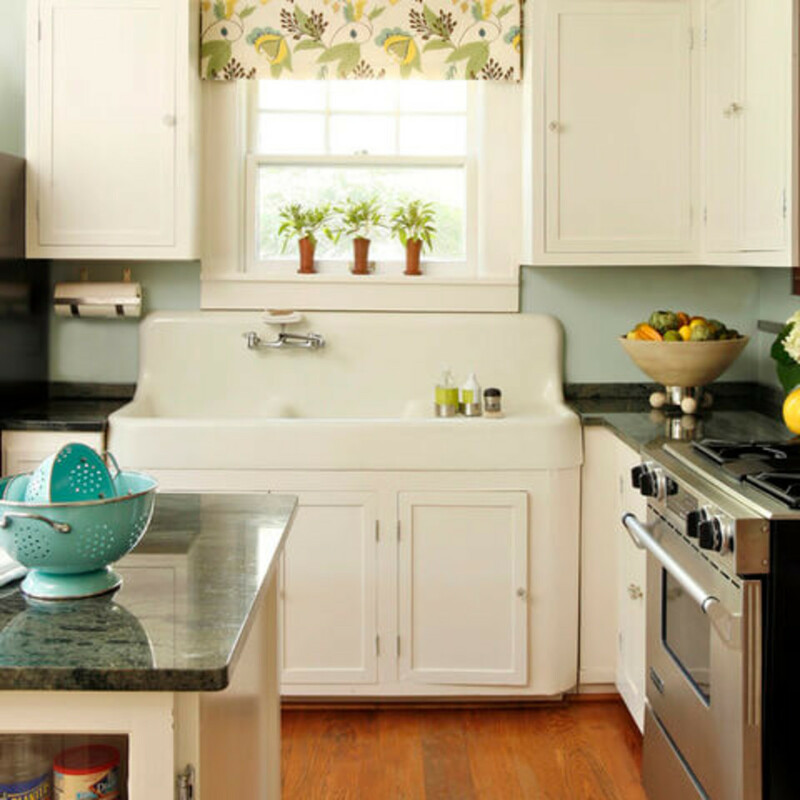 These on-trend features can sell your home faster — and for more money. Despite skyrocketing prices, Dallas is still one of the best places in which to buy a home. 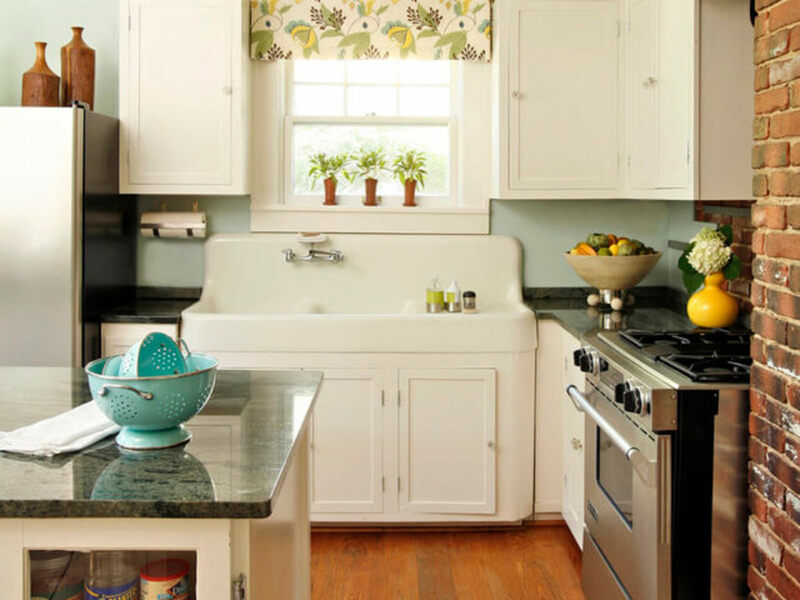 It’s a seller’s market, but there are key ways to make sure your home sells faster, and it’s all about how you word the listing, according to Zillow. 8. 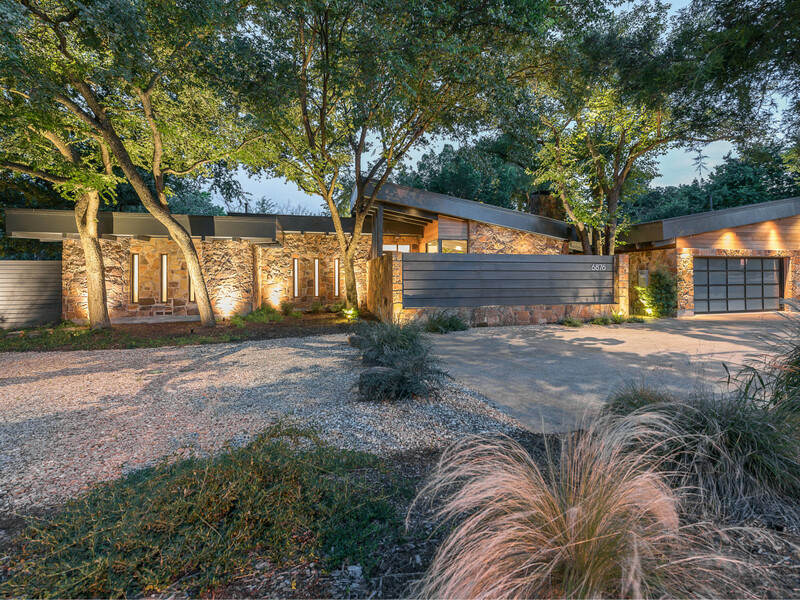 Disney Streets midcentury modern returns to Dallas market at a premium. It wasn’t déjà vu: You had seen this Disney Streets midcentury modern before. The house at 11023 Pinocchio Dr. went back on the market this past July — but for a lot higher than it had been listed in the past. 9. 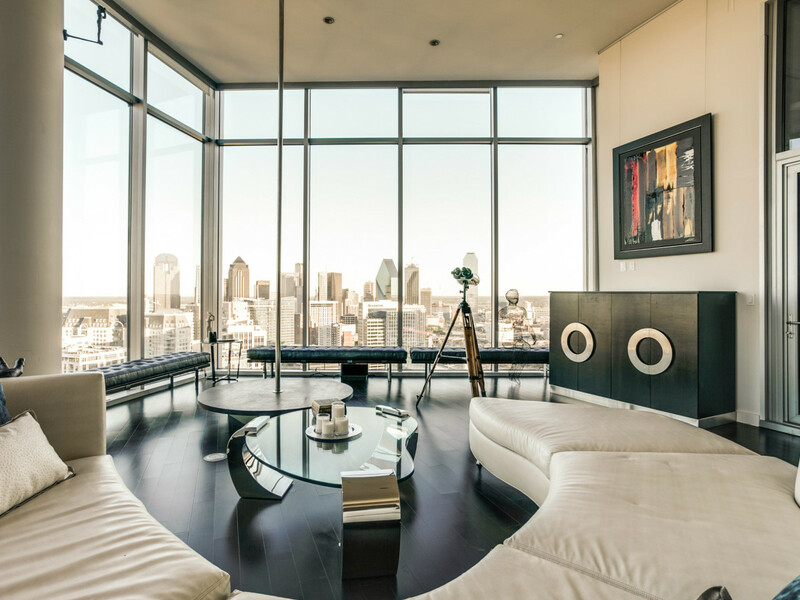 NFL Hall of Famer gives up Dallas penthouse with private pool for $4.8 million. Back in March, Deion Sanders was making real estate moves yet again. Though not as famous, perhaps, as his former Prosper manse, the former Dallas Cowboy’s penthouse at the Azure had something Prosper did not: views and more views. 10. 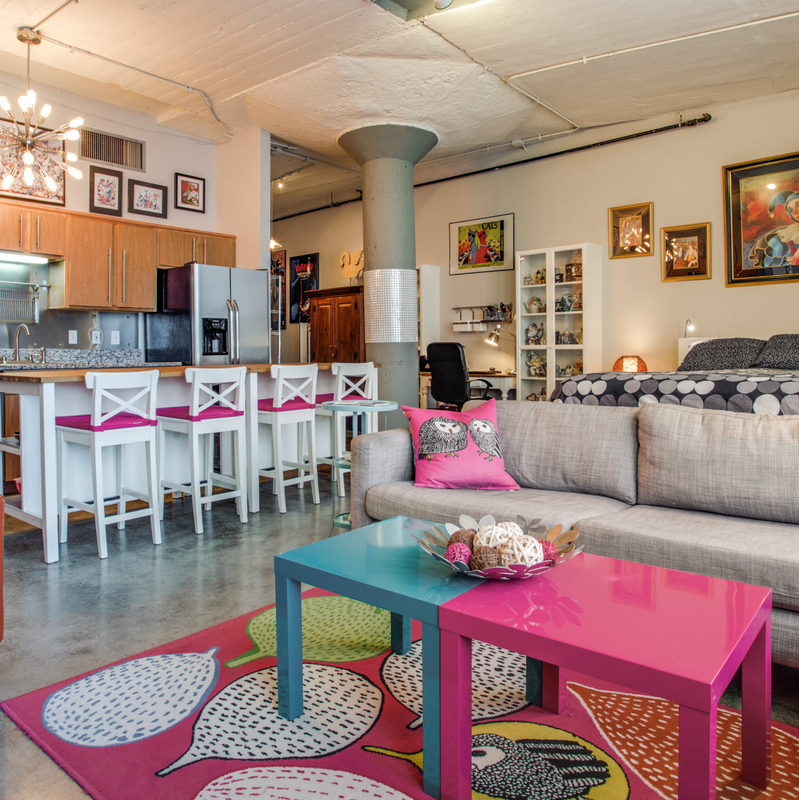 Young professionals may fight over this $190,000 downtown Dallas condo. 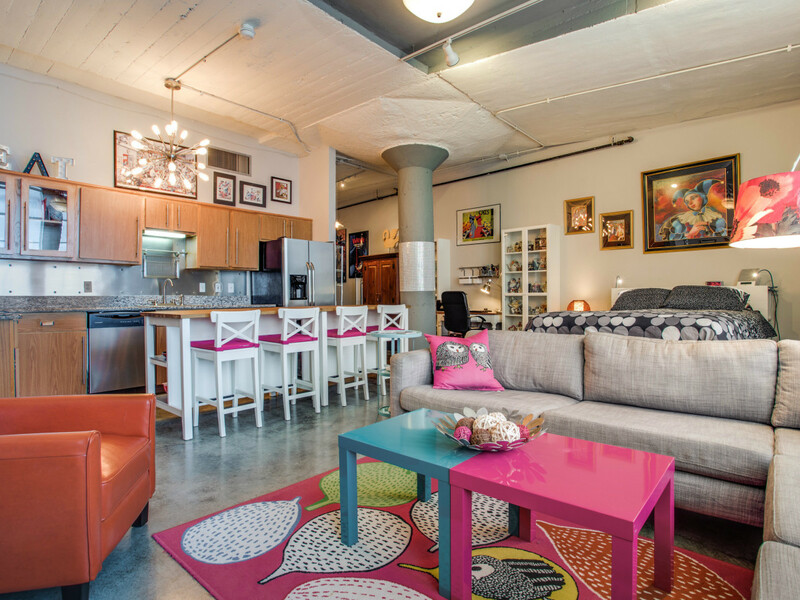 An ideal starter home was on the market in June: unit 905 at Soco Urban Lofts, located at 1122 Jackson St. downtown. At 933 square feet, it was compact. But it’s all a young professional really needs — and, at $190,000, it was also the right price.